This motorcycle may not be for everyone's liking. 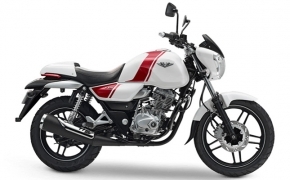 We have heard from many who loved the motorcycle for its looks, many more going for it just because it is being built from the metal of INS Vikrant and few complaining about its looks. 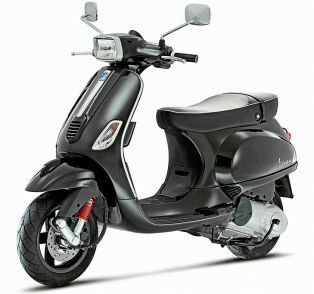 Overall, the motorcycle looks very good, it definitely looks better from the side as well as the rear profile. 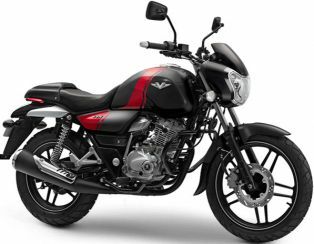 Bajaj has unveiled a new commuter in the market by the brand name “V”, implementing a unique idea of utilizing the scrap metal of the erstwhile aircraft carrier- INS Vikrant. 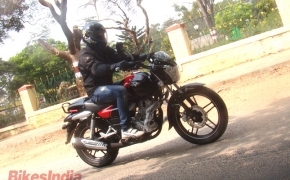 Let’s see the inside out of the new Bajaj V, which is called as invincible by the company.